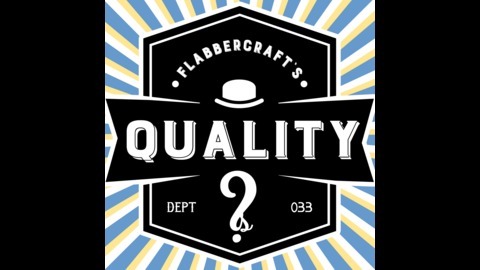 Flabbercraft’s Quality Questions is a creative thinking podcast that challenges kids to give unusual answers to interesting questions. Enter the town of Gloom where you may stumble upon a Flabbercraft Quality Question booth where thoughtful minds can answer questions and win a prize. Join Prom Pettyparty, aka, operator 171717, for a round of quality questions inside a bona fide Flabbercraft Quality Questions Booth.Creative questions for thoughtful minds. 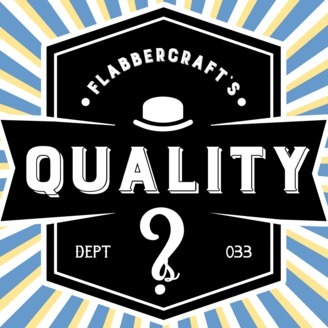 Flabbercraft’s Quality Questions is engaging and interactive podcast for kids and children. On this souvenir recording you enter the Quality Questions booth to face Cotton Lillybottom and three questions about fantasy realms.